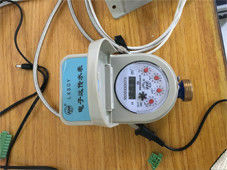 The energy and water suppliers, like utilities, housing associations and building administrators, require different meter reading solutions depending on their business needs. Ifluid can provider a variety of automated meter reading and smart metering systems, stretching from handheld devices to long distance networks - wired or wireless - together with user friendly data management programs. 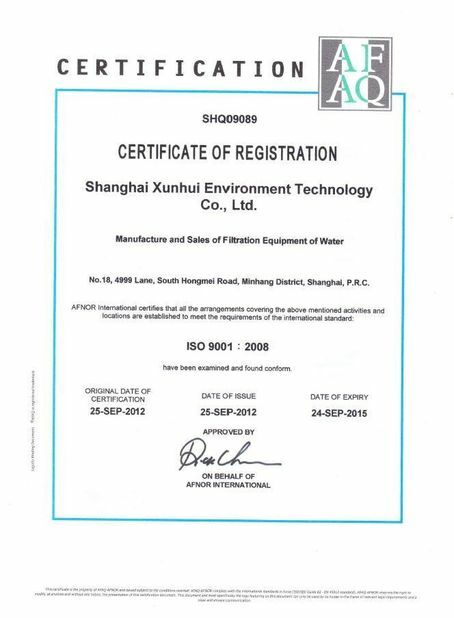 China Good Quality Seawater RO Plant Supplier. 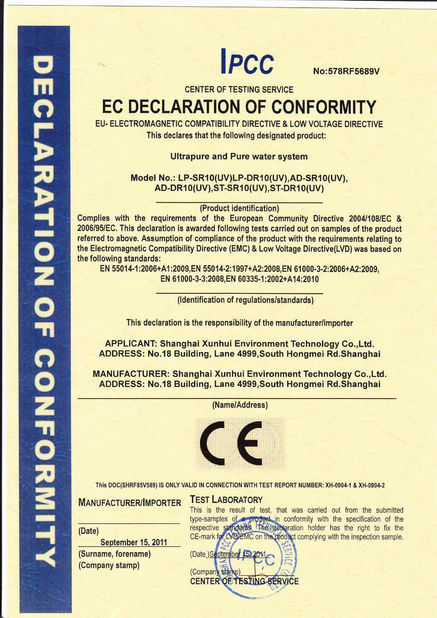 Copyright © 2015 - 2019 seawaterroplant.com. All Rights Reserved.